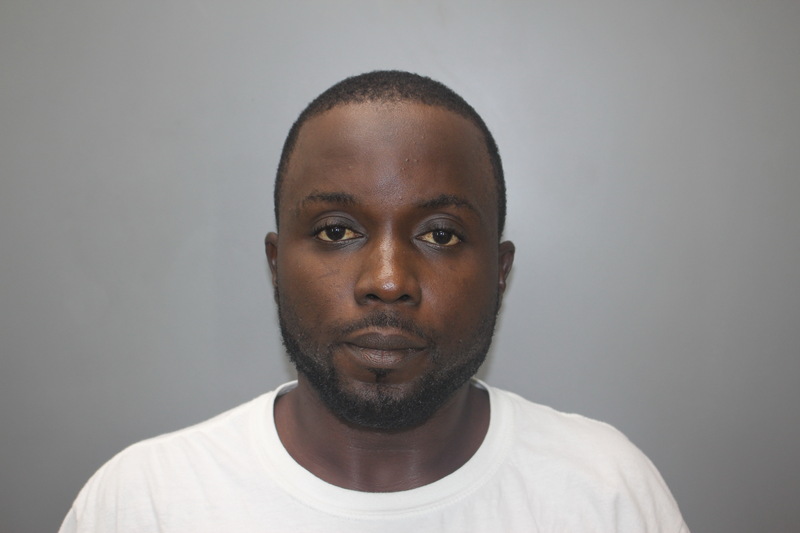 CHARLOTTE AMALIE — A 29-year-old St. Thomas man was arrested today and charged with damaging a woman’s vehicle and making threats, according to the Virgin Islands Police Department. On Friday, May 27, 2016, Shannon Barry of Estate Tutu, was present at the Criminal Investigation Bureau where he was interviewed and placed under arrest. Barry was arrested and charged with Harassment-domestic violence and damage to a vehicle after he left several threatening messages and was caught via surveillance damaging the vehicle operated by his ex- girlfriend. No bail was set for Barry under the Domestic Violence law and he was remanded to the Bureau of Corrections pending his advice of rights hearing. Anyone having information regarding this incident may contact the Domestic Violence Bureau at (340) 774-2211 at extensions 5611. They can also call 911, Crime stoppers VI, the Commissioner’s Office at (340) 715-5506 and the Chief’s Office at (340) 715-5548.